UTV Media, has confirmed it is in talks with ITV over the sale of its TV assets. The Belfast-based company’s share price climbed 10 per cent in early trading this morning to 172 pence in response to speculation about the deal, which emerged over the weekend in Irish newspapers. 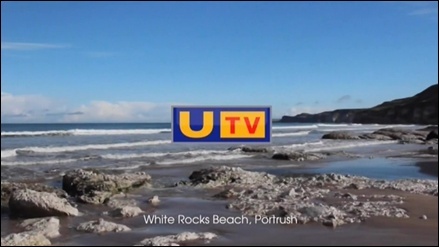 This morning, a spokeswoman for UTV said: “The Board of UTV Media plc (“UTV”) notes the recent media speculation and confirms that it is in discussions regarding a potential sale of its television assets. UTV Media owns 12 local radio stations in England, as well as Talksport and Sport, the free magazine. It oversees the running of the ITV network across Northern Ireland since Ulster Television was founded in 1959.